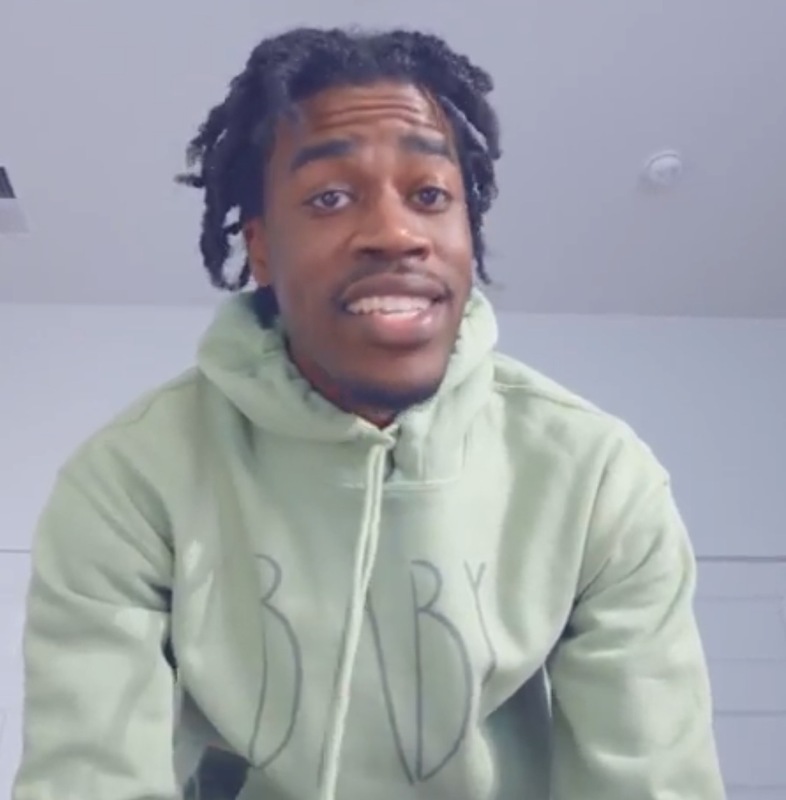 One day after Father’s Day, Chicago rapper, Calez, delivers a heartfelt video titled Heartbeat. The video is shot in the first person view as if we’re experiencing what it’s like to be the child. Calez reminds us to be happy and keep our loved ones even closer. The warm instrumental along with the gentle singing here and there captures the emotion of what being a father really means. Check out the video below. Listen to the rest of the mixtape, BABY, here.